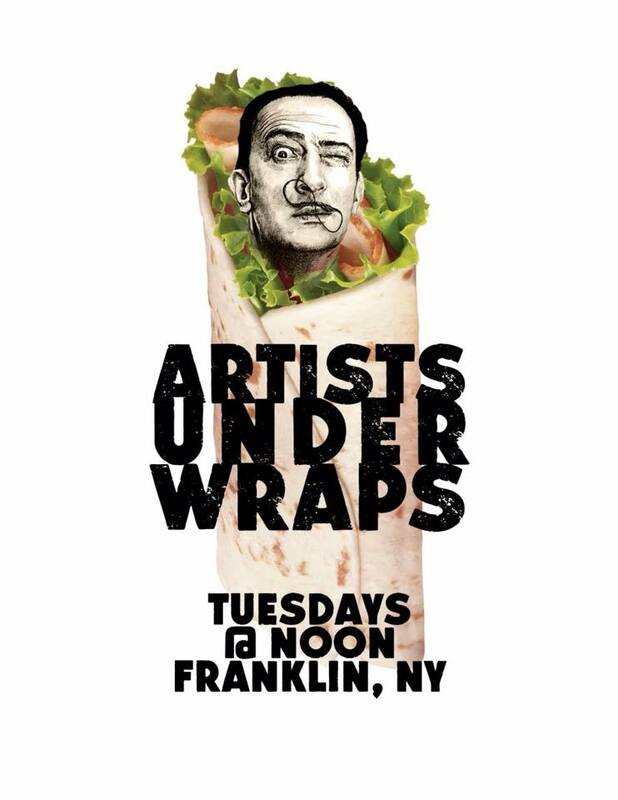 Artists Under Wraps meets for lunch Tuesdays at high noon at the Tulip and Rose in Franklin. Fabulous menu for a delicious lunch. Become a AUW member on Facebook. 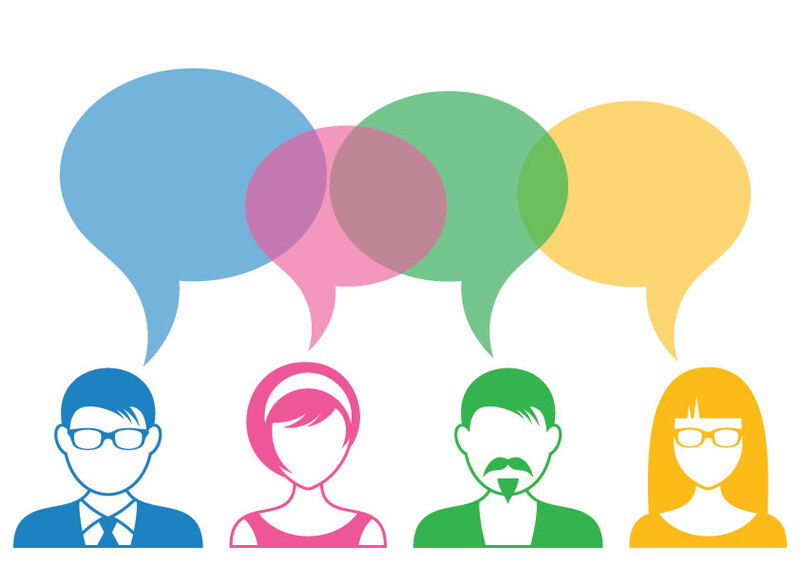 We are a group for artists and their friends to talk about our work in progress or whatever is happening in the art world. Any changes to the schedule will be noted on the Artists Under Wraps Facebook page.